The arrival of summer means that many homeowners are tackling large-scale projects, including siding their homes. First impressions are important, and we know that you want your home to look its best. James Hardie siding is the number one choice of American homeowners. As the only James Hardie Elite Preferred contractor in the Nashville area, we would like to share with you the ways that Hardie Siding adds value to your home, and how Hardie siding favorably compares to other typical siding materials. James Hardie studied the long-term effects that different climates have on siding, and created the HardieZone® system to ensure that customers always get the best siding for their region. We are in HardieZone 10. They know about our typically mild winters and hot summers with high UV exposure, and how the changing seasons and temperatures impact the exteriors of our homes. You can be sure that Hardie siding will be able to withstand everything that Mother Nature brings to our area all year long. 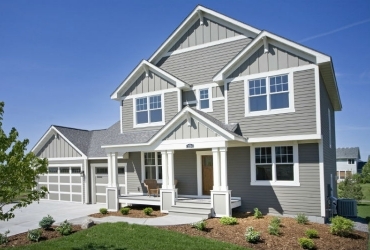 James Hardie’s fiber cement siding is made of, as the name suggests, cement, sand, and cellulose fiber. This makes it durable and able to withstand both weather conditions and temperature changes. 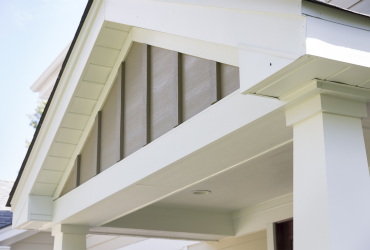 Hardie has developed ColorPlus® Technology, a baked-on color option that resists fading, which means that your siding will maintain its clean, elegant appearance for years to come. Hardie siding also does not shrink or expand due to temperature changes. Sun, rain, wind, snow, extreme cold, and extreme heat are no match for Hardie siding. Other common siding choices–vinyl, wood, and Oriented Strand Board (OSB)–are all susceptible to damage from the elements and temperature. Vinyl may eventually crack and warp. Wood may split, crack and deteriorate over time. Both wood and OSB will rot as a result of water damage. James Hardie siding is noncombustible, making it the perfect choice for fire-rated construction. By contrast, vinyl, wood, and OSB are all combustible, and quickly and easily go up in flames. Hardie siding is significantly thicker than other siding materials, so a hailstorm or a stray baseball won’t harm your siding. Nor will pests be able to damage or breach the siding and make themselves at home. James Hardie siding materials are wholly sustainable. They also incorporate natural components with a low level of toxicity. Hardie siding is also incredibly easy to maintain. Unlike other siding materials that can require regular maintenance, Hardie siding only requires a power washing every few years. 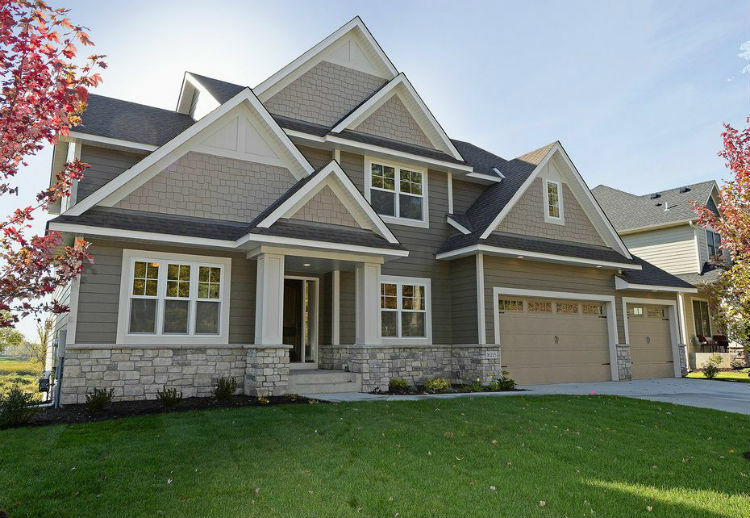 James Hardie siding provides fantastic curb appeal because of the quality of the siding, and because of the available variety of colors and products: HardiePlank is a traditional horizontal plank, the most popular choice in the country. HardieShingle gives you the beautiful look of cedar without the maintenance that actual wood requires. HardiePanel siding is vertical siding. Do most of the other homes in your neighborhood use horizontal siding? HardiePanel provides a stunning elegant contrast. All of these can be complemented with HardieTrim and Soffit around windows, doors, corners, and roof eaves. 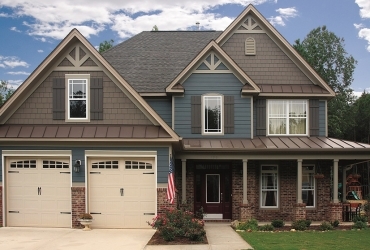 Convinced that James Hardie siding is right for you? Still have questions? Sliding King would be happy to to assist you. Call us for a free siding consultation (615-540-4997), and be sure to visit our blog.